Watch out YouTube, Instagram has announced its new video app that will go head-to-head with the video streaming giant. In San Francisco, Instagram announced it will begin allowing users to upload videos up to one hour in length, a huge increase from the previous one-minute limit. 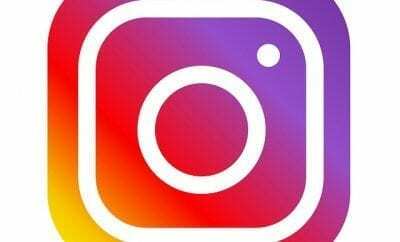 In order to house these longer videos, Instagram is launching IGTV, which will be accessible through a button in the Instagram app as well as a standalone app. At the event, CEO Kevin Systrom told attendees “It’s time for video to move forward, and evolve,” and made it clear that IGTV will be a new place for our favorite creators to release content and get their material out to the Instagram community. However, everyone is welcome to use the service to create and post their own original content. People will be able to upload vertical videos through the Instagram app or via the web. It is available globally for iOS and Android users alike. Inside the app, it will allow viewers to swipe through a variety of long-form videos, or even check out personally recommended videos courtesy of the Browse tab. Users will receive notifications when their favorite content creators upload videos, much like how YouTube operates. Borrowing from YouTubes playbook, IGTV will also allow for creators to develop Instagram Channels, which will feature their content and give viewers the option to subscribe to. Creators will be able to put links in the description that can drive traffic to their website or other forms of social media. One big aspect that puts IGTV ahead of the game is that it has no commercials as of yet. Systrom says, “There’s no ads in IGTV today, but it obviously is a very reasonable place [for ads] to end up.” He explains that in the future, there will be a model for creators to monetize their content since most creators invest a good amount of time in their videos. This is a potentially really exciting idea for creators, especially as YouTube has come under fire for treating small-time video producers with less concern than their top subscribed earners. 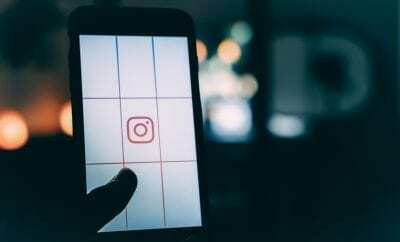 With 1 billion users on Instagram, this could potentially be a big step for the social media company, who has come a long way from being a simple photo-sharing app. As Snapchat continues to struggle with maintaining their base users, Instagram is capitalizing on the opportunity, introducing new features that could be pivotal in increasing their hold over social media users.